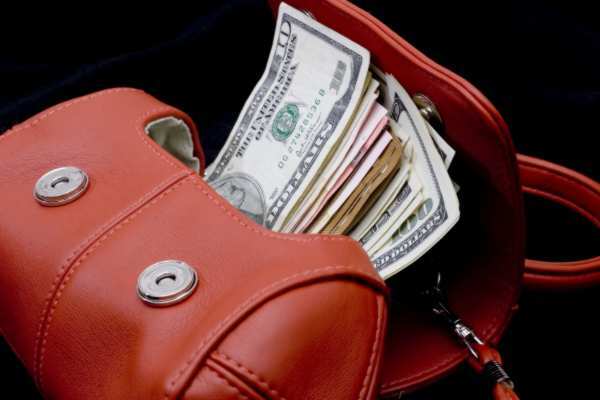 Is there Cash in your used designer handbag? You bet there is! Click to Call US! We’ve been offering collateral loans on Designer Handbags and the response has been tremendous! We now buy, loan, and sell designer handbags daily. Our inventory is overflowing with great deals on the items you want! With new handbags, shoulder bags, and clutches arriving daily, you’ll surely find that unique purse you’re looking for. Why pay retail, when you can get that great designer look for less! Call us today to find out how much is in your designer handbag! We pay top dollar for your pre-owned, used designer handbags. Looking for quick cash, send us a message, or call, we’ll be glad to help!